Séan Baldwin and Martin Gordon discuss their new book, Worrisome Wilf. A little boy with an overactive imagination is the theme of a brand new children’s book by Brighton creators Séan Baldwin and Martin Gordon. 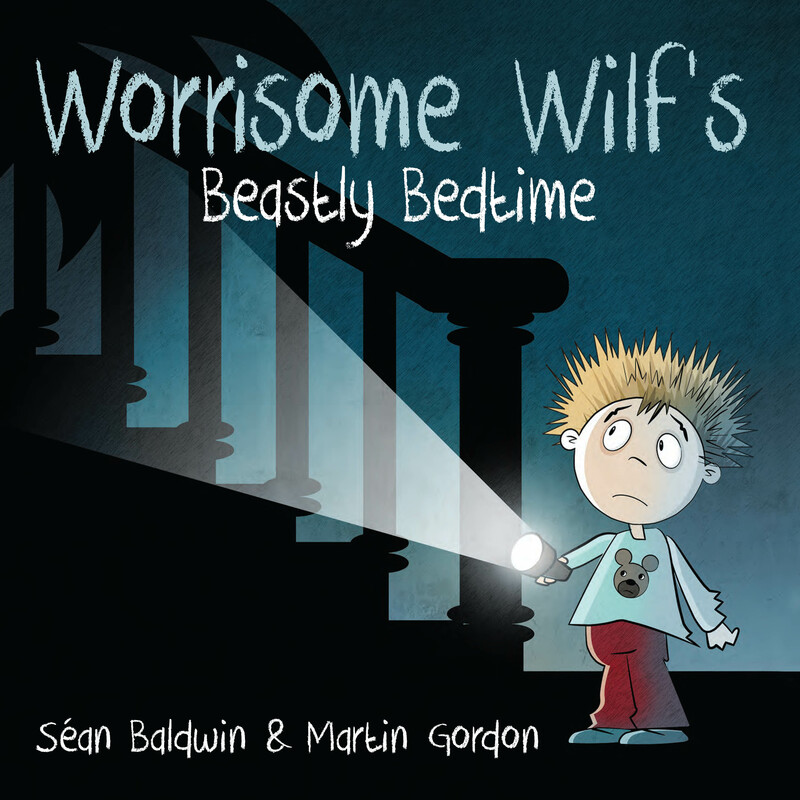 ‘Worrisome Wilf’s Beastly Bedtime’ tells the story of Wilf, who is too scared to go to bed because of a noise that he hears outside. His bizarre imagination conjures up all manner of crazy scenarios before he eventually manages to sleep. Sean and Martin recently took their Wilf-themed story sessions to schools in Tunbridge Wells and award-winning bookshop ‘The Book Nook’ in Hove, where they enjoyed an enthusiastic response from children. With another Wilf adventure in the pipeline and a whole series of books planned, it seems that Wilf’s prospects aren’t quite so worrisome after all. Worrisome Wilf is available in all good bookshop and online retailers for £6.99. To find out more about the book, visit the website: www.worrisomewilf.co.uk and check out the book on Twitter @worriwilf and follow the creators of the book @hectamus and @drperpendicular . With thanks to Séan Baldwin and Martin Gordon.